George Monbiot's latest column picks up the thorny issue of economic growth - how it's not possible forever on a finite planet, how our obsession with it has led to all sorts of problems and how it doesn't make us happy. 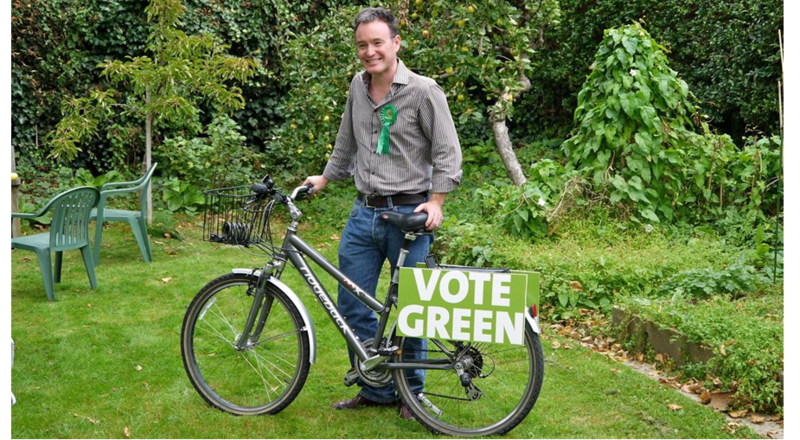 The Greens have long believed this. 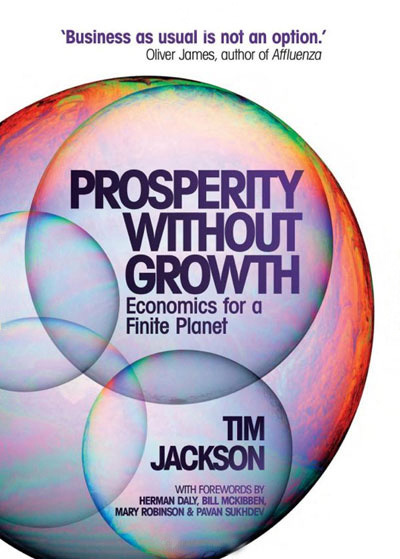 The seminal text is Prof Tim Jackson's recent book "Prosperity without growth", which has apparently made a lot of people in government circles very nervous. It shouldn't - it's common sense. The current system isn't working. It doesn't have to be like this.